Approaching the Unknown DVD release date was set for October 11, 2016 and available on Digital HD from Amazon Video and iTunes on June 3, 2016. It's finally happening. Man is setting out to colonize another planet. Leading the charge is Captain William Stanaforth. Stanaforth won't just be leading the charge though, he'll be on a one-way mission to do it. 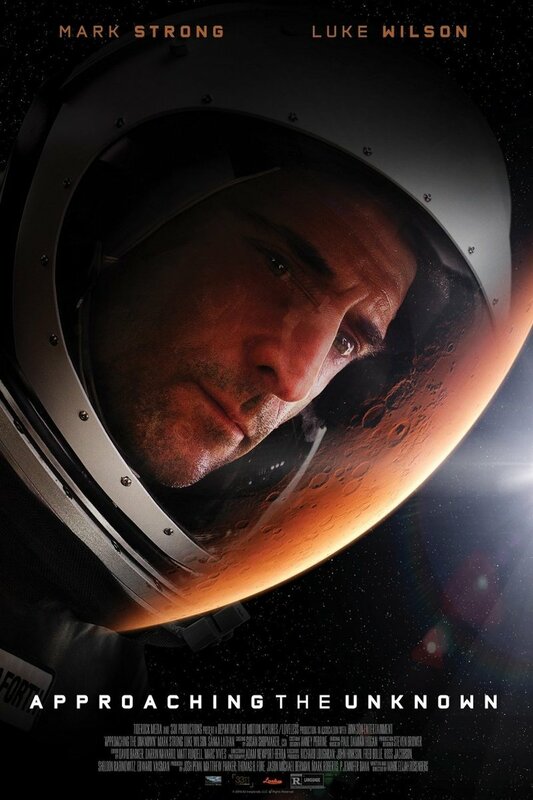 Alone, he'll take the first steps on the red planet as he prepares it for human habitation and risks his own life against nearly impossible odds to get the job done.